To meet the increasing demands of customers for health check-up services and packages, Hong Ngoc Savico Health Check-up Center, belonging to Hong Ngoc Hospital General Clinic Savico, has been officially launched in early September 2018. On this occasion, the center is offering a special promotion from 10th September to 10th December 2018. 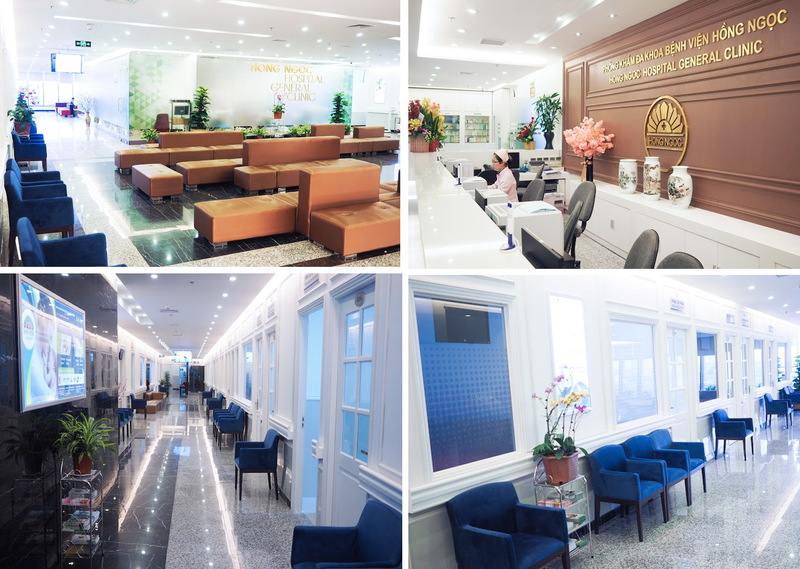 Located within the area of Hong Ngoc Clinic Savico, the Health check-up Center is established to meet the increasing demand of Vietnamese and foreigner for regular health check-up services. The Center is well-designed and set up in a luxurious style with modern facilities, following strict standards of high-end medical centers. In the center’s spacious area, all examination, tests and diagnosis steps are performed in a closed process, bringing the best service quality for health checking-up in a convenient manner. Especially, right from the first moment stepping in to the center, you will be guided by our dedicate staff. The consultants are always willing to answer your concerning questions. During the waiting time, you are invited to enjoy our buffet with complementary tea and sweets. 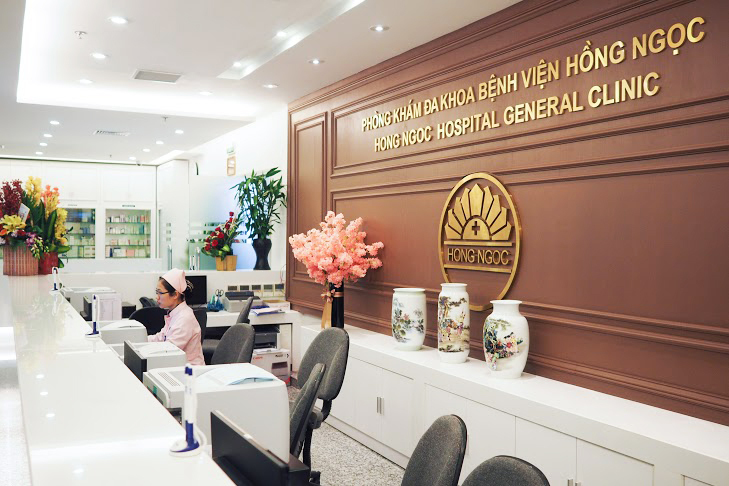 The Hong Ngoc Savico Health Check-up Center consists of various departments such as internal medicine, oral, maxillofacial & dental, ENT, pediatrics, and more, making sure to offer comprehensive health check-up packages. The center is able to welcome thousands of customers per day. Better still, highly qualified and experienced specialists at Hong Ngoc Savico Health Check-up Center promise to satisfy you with exact results, appropriate advises and consultation. Thus, you would know more about your current health status as well as treatment needed for early detected diseases and disorders. To mark this milestone, Hong Ngoc General Hospital is offering attractive discount to all customers using our services at Hong Ngoc Savico Health Check-up Center. From 10th September to 10th December 2018, a 30% discount is applied to various health check-up services including Regular health check-up, Intensive health check-up, VIP2 Health check-up, and Pediatrics Health check-up packages. Moreover, 10% discount is available for additional costs (except for medications, medical materials, surgery and other service packages). Call us today to be one of the first customers to enjoy this special privilege while experiencing the best medical check-up services.